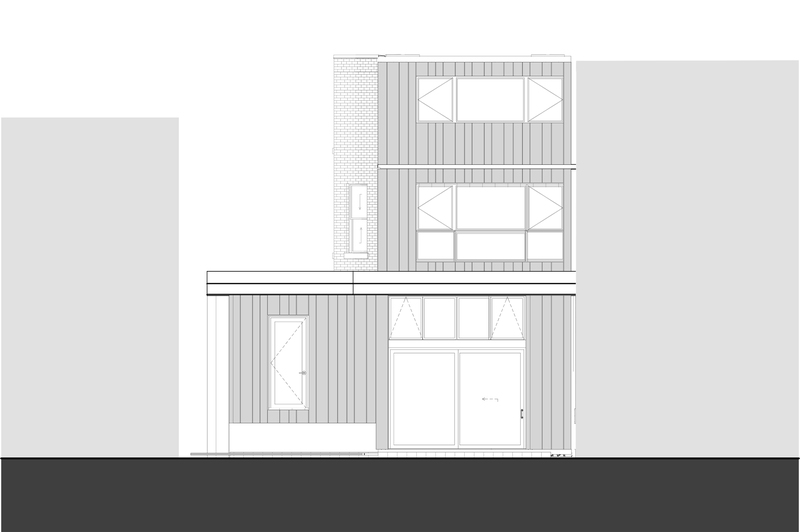 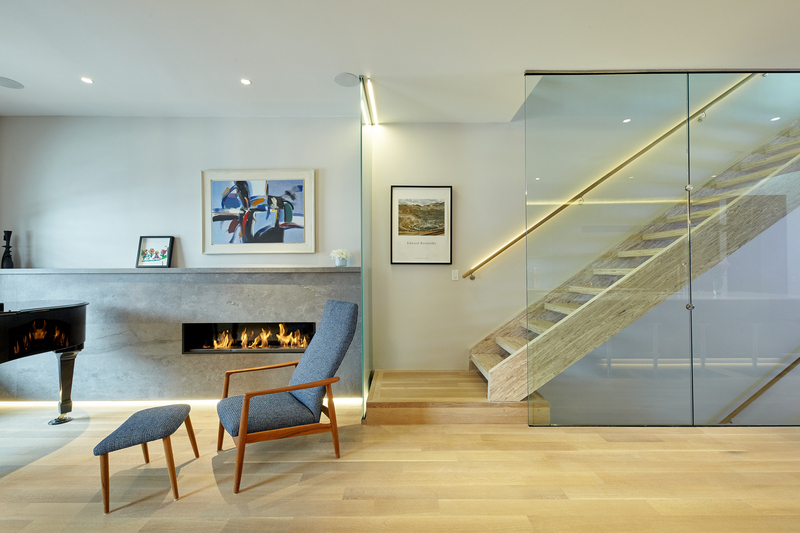 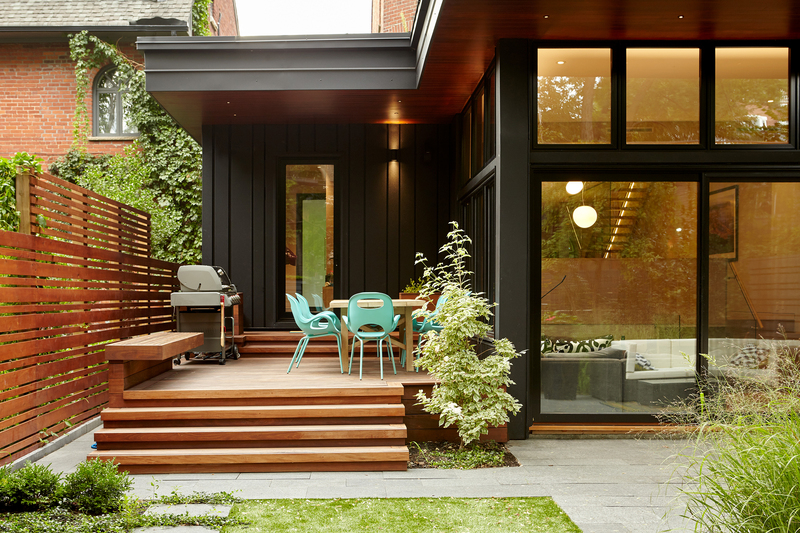 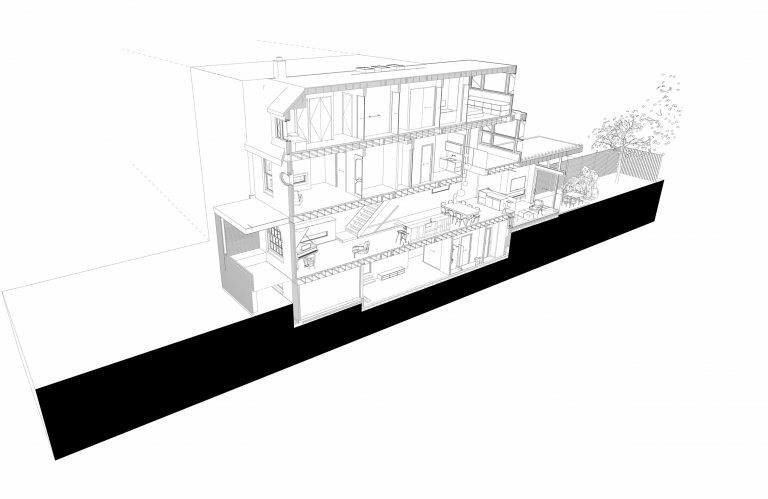 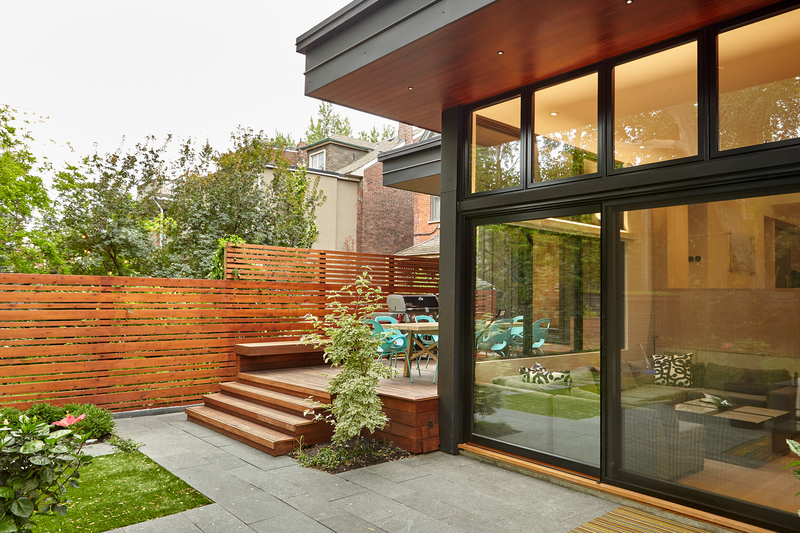 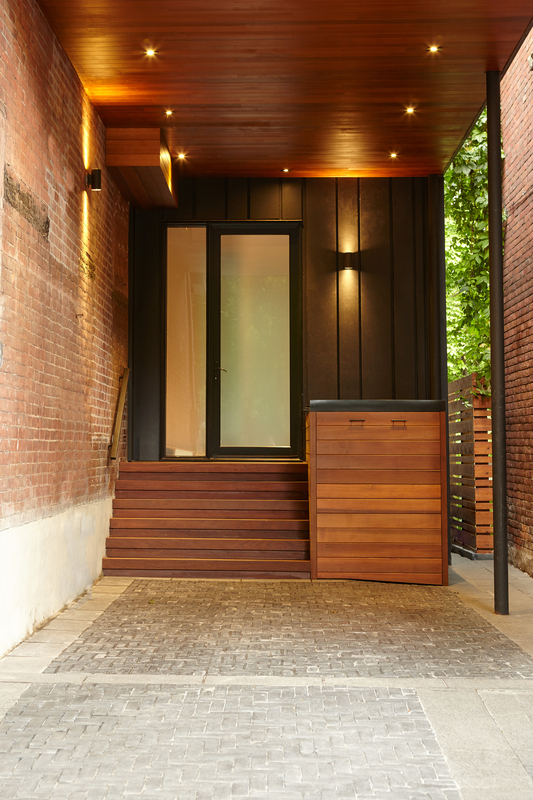 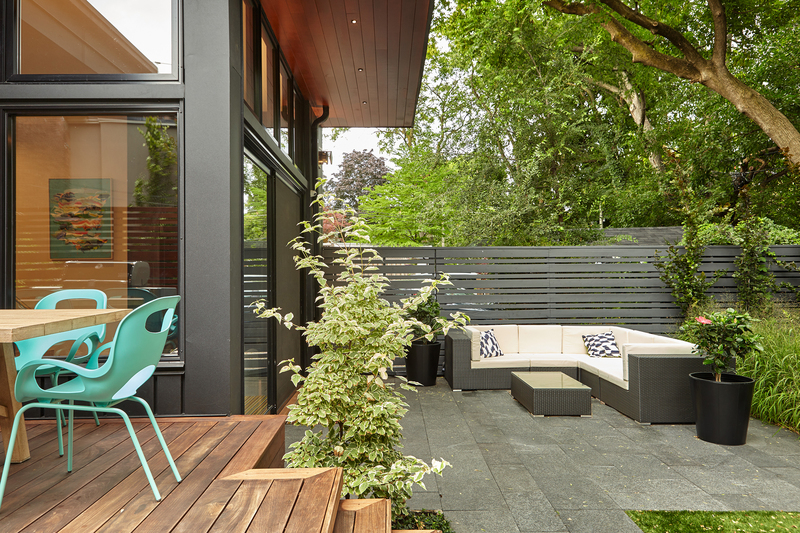 Annex House - Trevor McIvor Architect Inc. Located in Toronto’s Annex neighbourhood, the dwelling for a family of four features an extensive renovation and addition of an existing Victorian home. 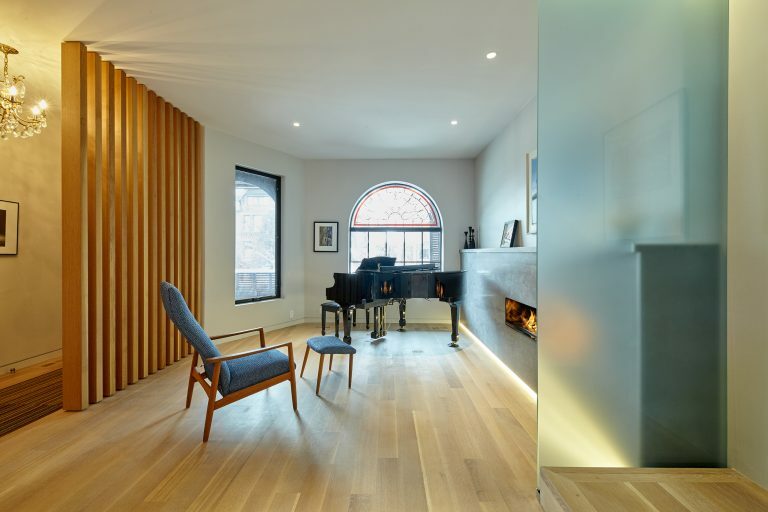 Maintaining the historic shell as much as possible, the interior was entirely gutted, altering the floor plans, the circulation and the programme. 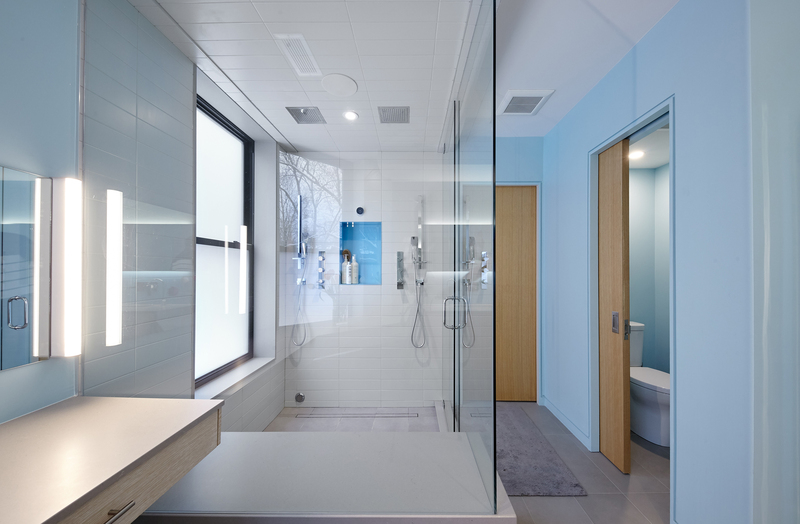 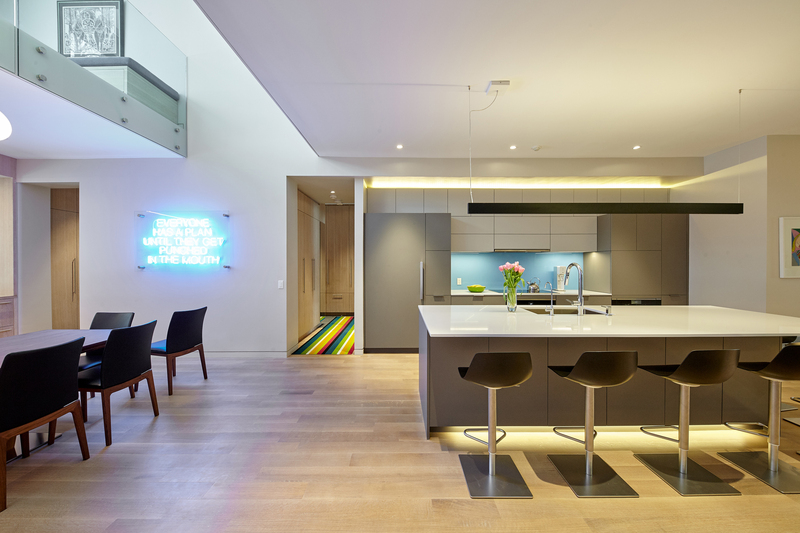 Integrating a fresh and contemporary style of living into the design was key. 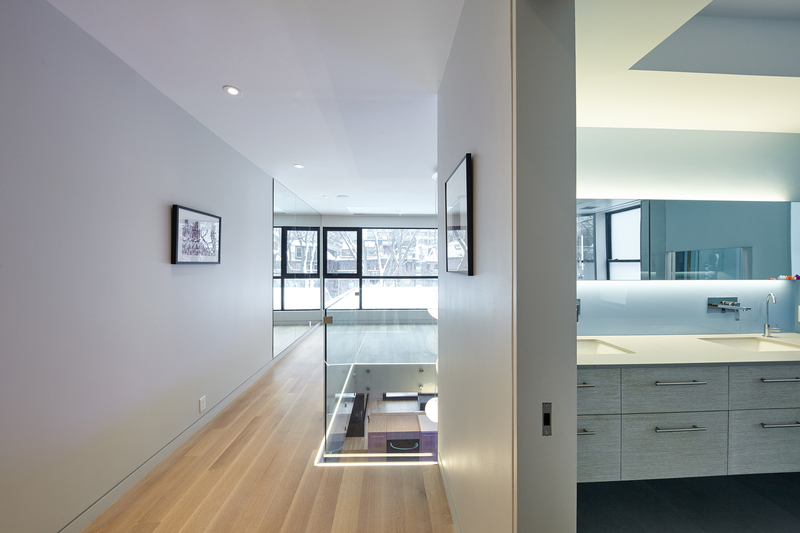 Curating sight lines and smart placement of stairs and hallways allows for an open plan. 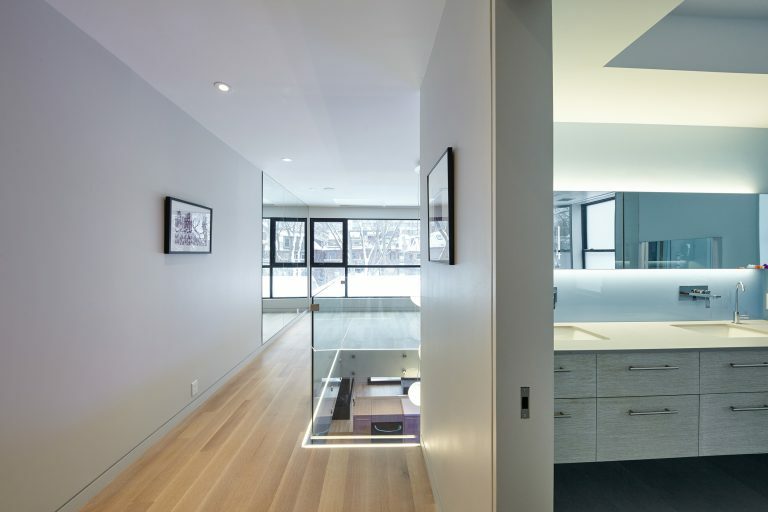 Annex House is all about bringing in natural daylight, avoiding clutter, keeping organized, and allowing for a balanced lifestyle. 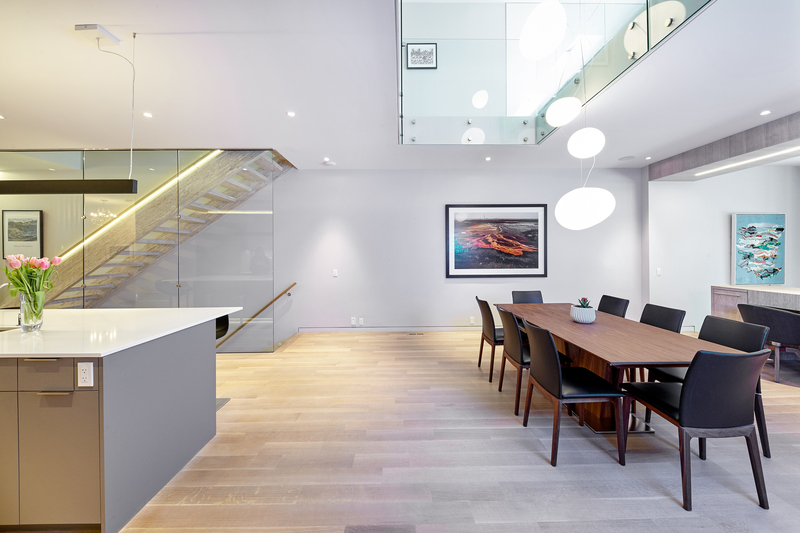 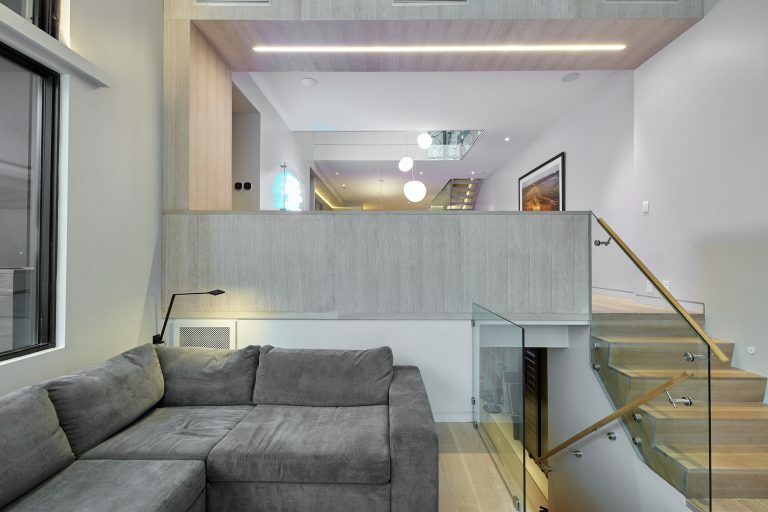 The main feature of the house is the double-height opening over the dining room with suspended glowing lights, as well as the original parallam open-tread stair. 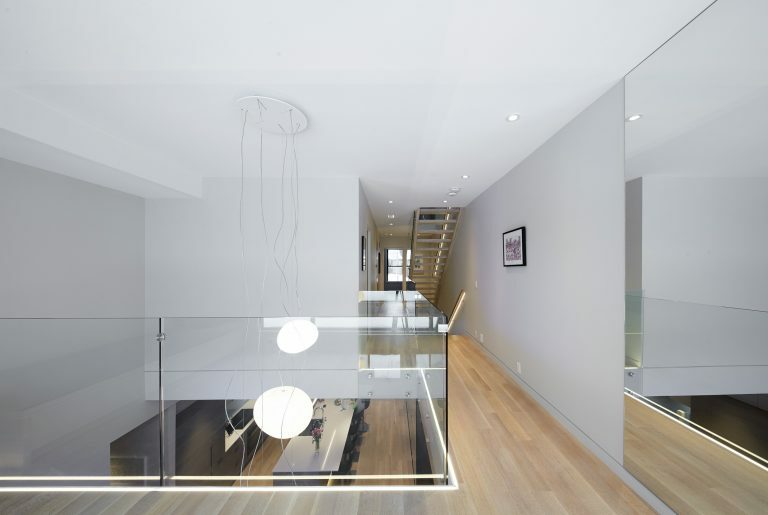 This void brings in natural daylight to the main living area on the main floor as well as helps open up the second floor volume. 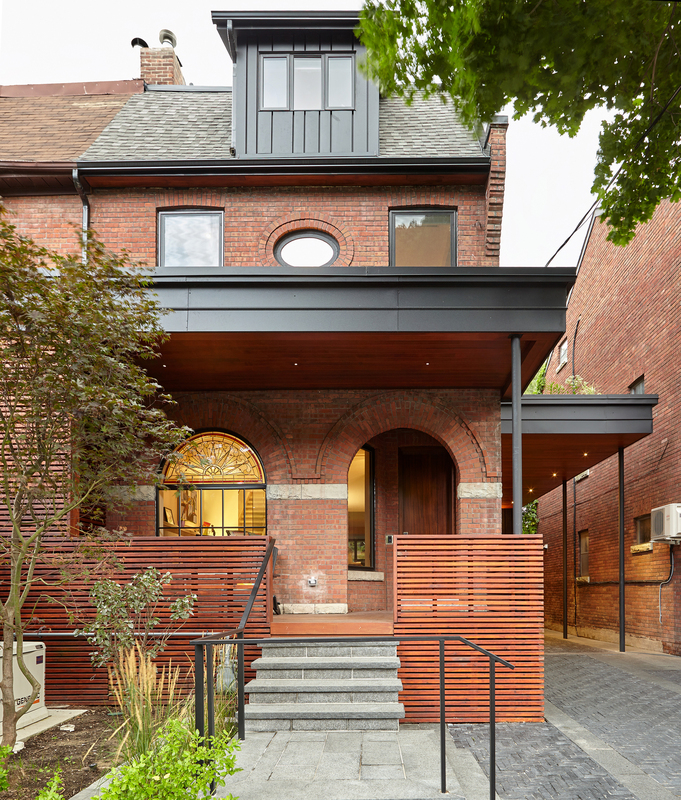 Many elements in the Annex House frame the views, whether its millwork or windows or careful arrangement of volumes. 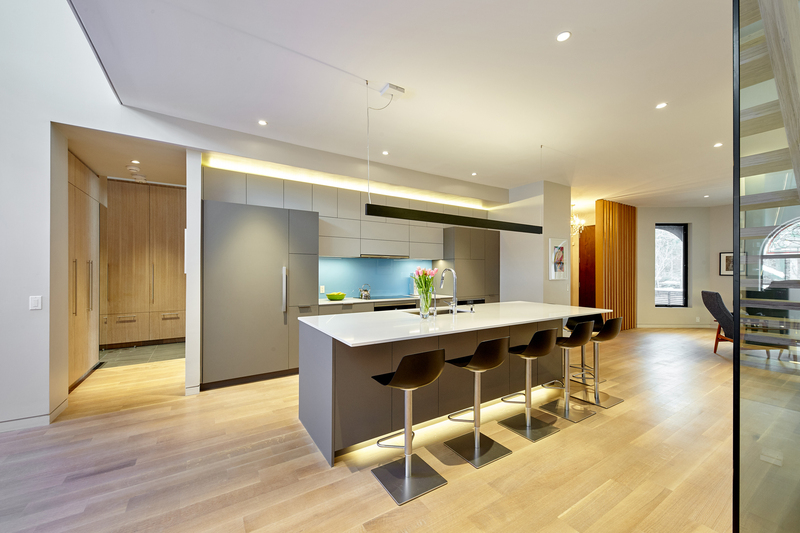 Linear lighting plays a key role in adding character to the house. 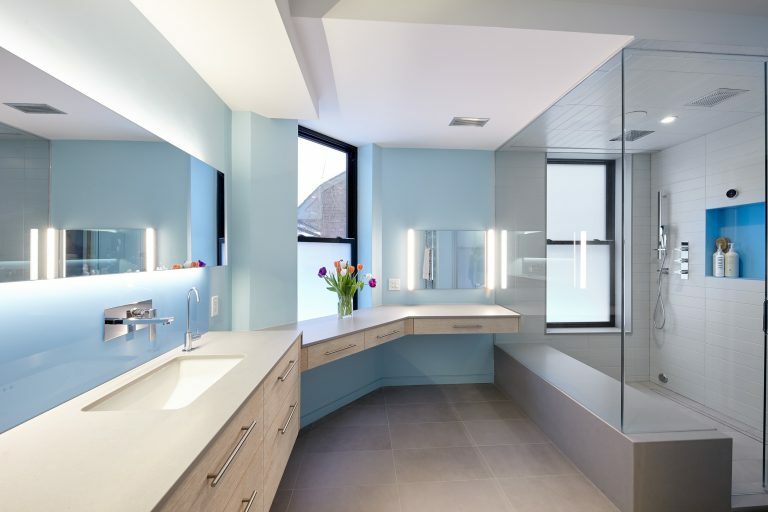 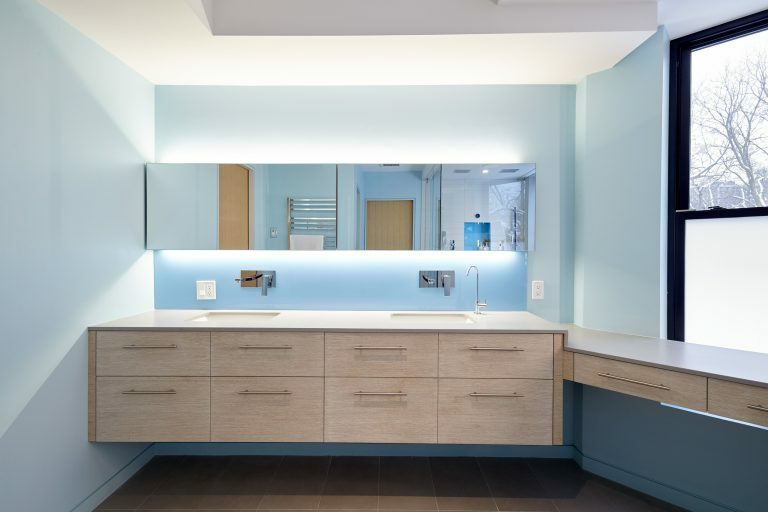 It helps to accent important moments, as well as provides subtle, indirect lighting, creating an overall glow to the house. 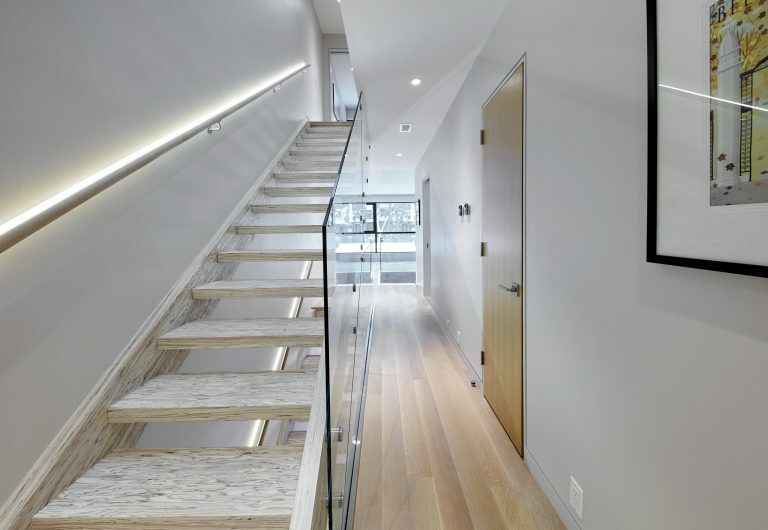 The interiors of Annex House encompass a modern yet timeless palette of: white oak, white painted walls, custom oak millwork, with mid century modern accent pieces.